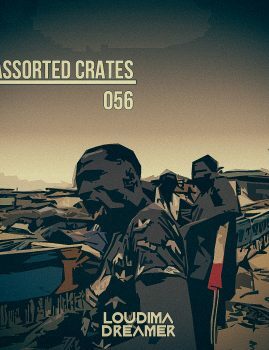 Read more "Assorted Crates #65"
Read more "Assorted Crates #64"
Read more "Assorted Crates #63"
Read more "Assorted Crates #62"
Read more "Assorted Crates #61"
Read more "Assorted Crates #60"
Read more "Assorted Crates #59"
Recorded live at KasiVibe Volume 5, Assorted Crates 58 brings a mixed bag of music from the streets. 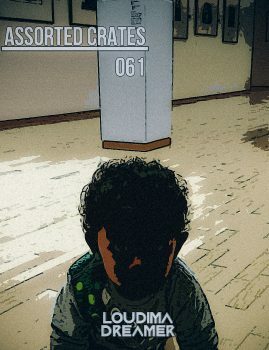 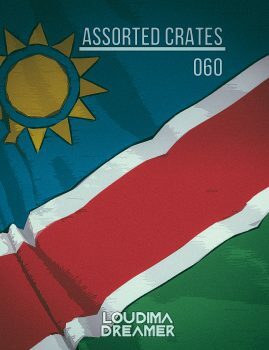 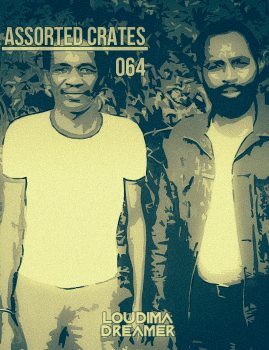 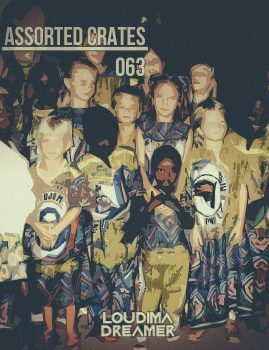 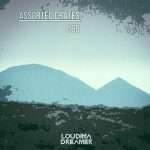 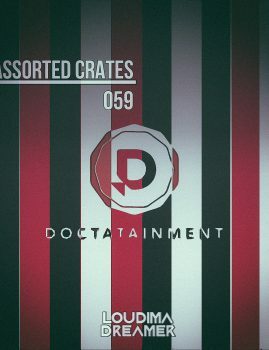 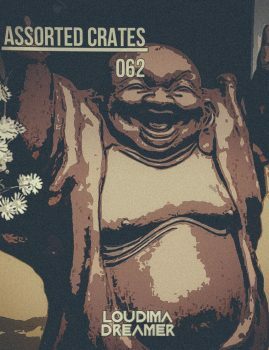 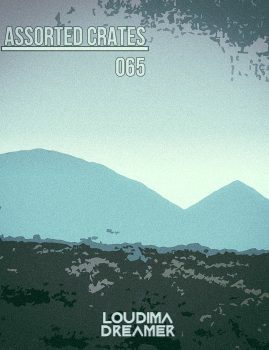 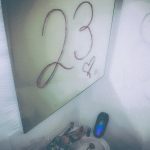 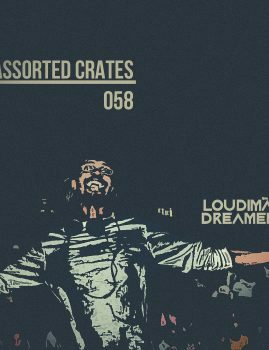 Read more "Assorted Crates #58"
The 57th Assorted Crates mix brings over 80 minutes of uninterrupted house music to get you in the mood for the weekend. 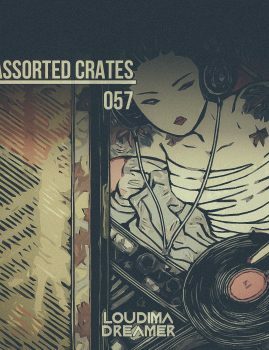 Read more "Assorted Crates #57"
Read more "Assorted Crates #56"